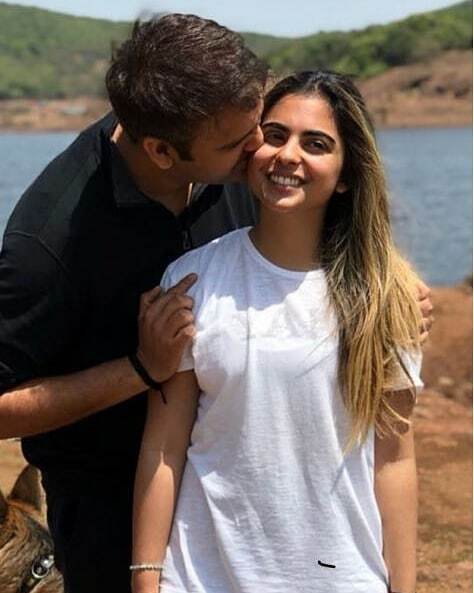 Isha Ambani's Wedding May Be Earlier Than We Thought & The Celebrations Start Next Week! This year might just end with the biggest celebrity wedding you've ever seen. Any guesses? We are talking about none other than the Ambani's darling daughter Isha Ambani and Anand Piramal's wedding! 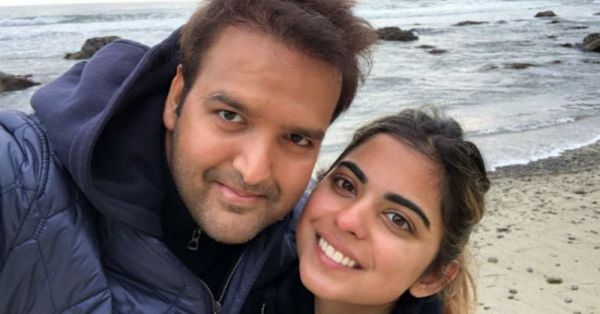 Four months ago that Isha Ambani got engaged to her longtime friend, businessman Anand Piramal. Anand had proposed to Isha at a temple in Mahabaleshwar where both the families had gone for an outing. To celebrate, the Ambanis threw a larger than life party at their Mumbai residence with Bollywood celebrities like Shah Rukh Khan, Gauri Khan, Ranbir Kapoor, Ayan Mukerji, Aamir Khan, and Karan Johar in attendance. 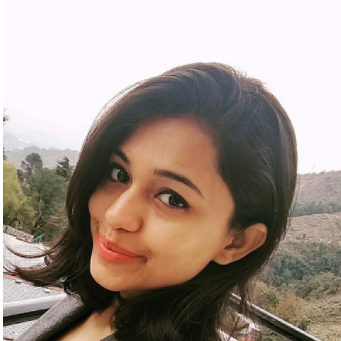 Rumours have it that brother Akash will be tying the knot with Shloka Mehta before Isha and Anand, but what we hear now is just the other way round. According to a leading daily, Isha will be tying the knot on December 12, this year in Mumbai. In fact, it is being said that the couple will host a gala engagement party in Italy on September 21. Both the families will have pre-wedding ceremonies and rituals in Udaipur too in the last week of November and December with the Bollywood biggies in presence. However, Akash Ambani and Shloka Mehta are believed to tie the knot in the mid of March next year. Now that's going to be one big fat Indian wedding we can't wait for.